Kantaro has been in the hair and beauty industry for more than 23 years. To further his artistic techniques, he travels regularly among Osaka, Tokyo, Singapore and London weekly. 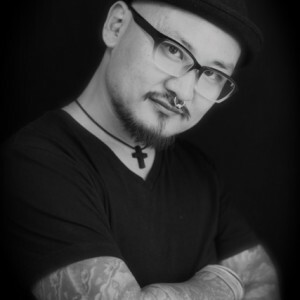 He specializes in coloring techniques, fashion cuts, styling and elderly’s cuts. Cutting hair is a part of Kantaro’s job. Cutting your hair, the way you want is everything. He places high value on caring to his clients, understanding their hair do histories, lifestyles and hair conditions and he strives for unlimited creativity. His work has also appeared in top runway shows such as Dior and Chanel. In Singapore, he has cooperated with some well-known local fashion companies for salon projects. Kantaro also directed Shiseido professional hair products.